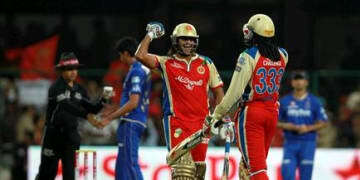 India’s Supreme Court has referred a dispute over broadcasting rights for Indian Premier League cricket to ICC arbitration in Singapore, reversing a ruling that said fraud allegations in the case meant it could only be heard in court. 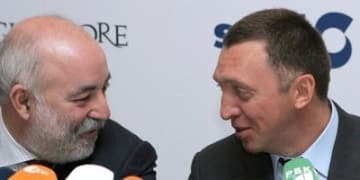 Aluminium producer Rusal and its director Oleg Deripaska have settled a pair of LCIA claims brought against them that challenged the validity of supply contracts worth US$48 billion – thought to be one of the largest Russia-related disputes ever heard in London. 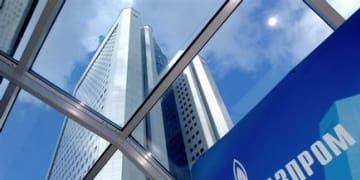 Weeks after an arbitral tribunal revised Gazprom's supply contract with a Czech customer, the Russian state gas company is facing a new price revision claim by Italy's Edison. 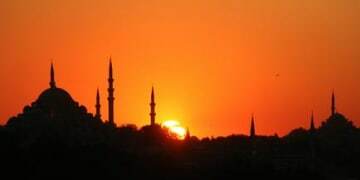 After a ruling today by the UK's Privy Council, a long-running battle for control of Turkish mobile operator Turkcell is set to shift to the courts of New York – where Russia's Alfa Group is hoping to block a share sale by financing a third party's enforcement of an ICC award. 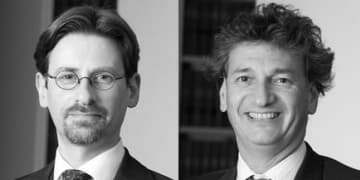 British silks Toby Landau QC and David Joseph QC will face off again tomorrow in the Singapore Court of Appeal, in the latest phase of a high-profile dispute between Malaysian and Indonesian conglomerates. 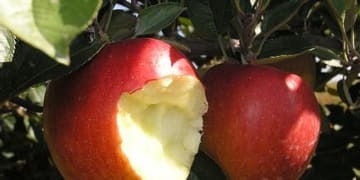 The US Court of Appeals for the Seventh Circuit in Chicago has upheld an arbitral award over the distribution of US-manufactured products in Panama, warning that judicial review of such awards undermines the integrity of arbitration and could result in sanctions. 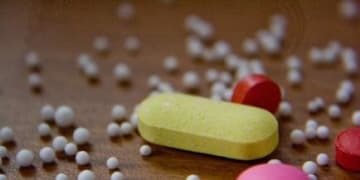 An ICC tribunal has dismissed a US pharmaceutical company’s claim against its former Japanese partner over the commercialisation of a constipation drug, it has emerged. 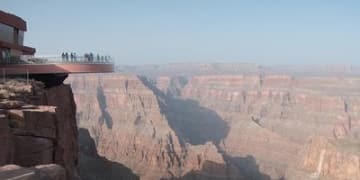 A federal court in Arizona has upheld a US$28.6 million award against a Native American tribe in a dispute over the Grand Canyon Skywalk, a horseshoe-shaped viewing gallery which protrudes from the edge of the world-famous landmark. 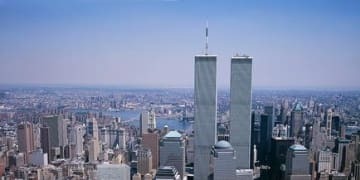 The High Court in London has upheld an ad hoc tribunal’s decision that the terrorist attacks on the World Trade Centre in New York on 11 September 2001 were separate events for the purposes of a reinsurance contract. 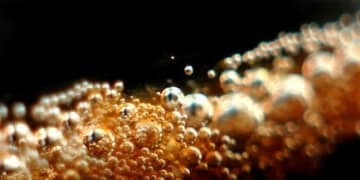 An Atlanta appeal court has refused to set aside an ICDR award worth US$11 million in a dispute between Latin American distributors of Coca-Cola, holding that the request is moot because the award has already been satisfied in the British Virgin Islands.